What is Hygge? 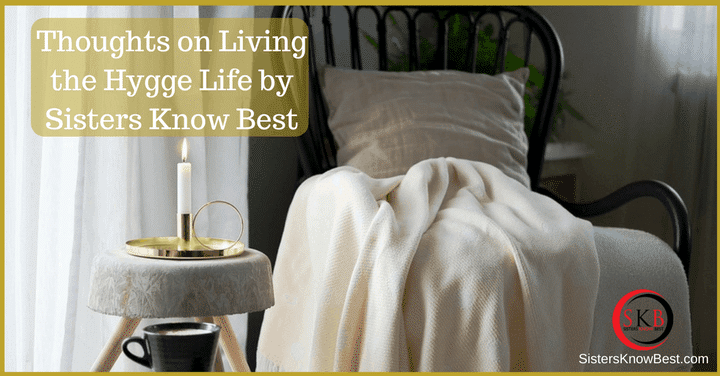 Why should everyone strive to live a Hygge lifestyle? Sisters Know Best explains why and gives tips on how to begin your life of joy.